Pre-painted steel, is made out through coating steel plate with organic paint in various colors. 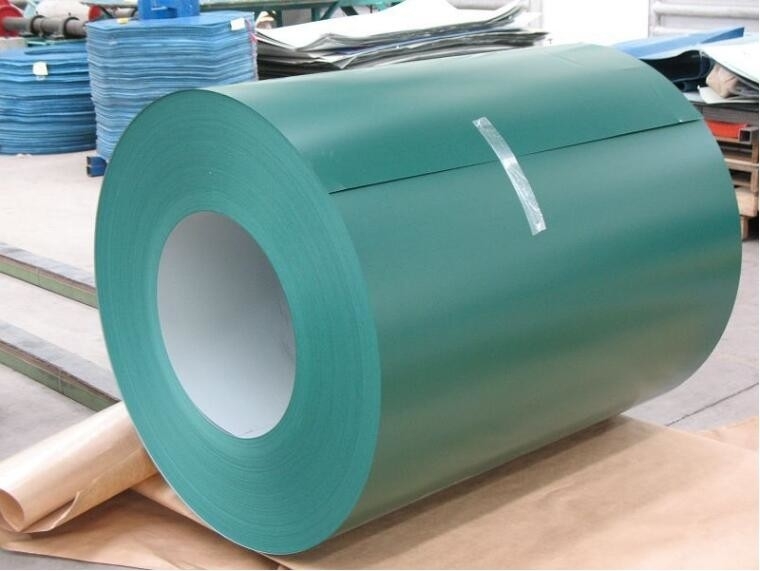 user can select proper paint for colored band like polyester silicon modified polyester, polyoxyethylene plastic collosol, poly (vinylidenne fluoride) and so on according to application conditions. Pre-painted steel is going to replace wood and other material with its advantages, such as: avoiding discoloration, climate tolerance and anti-powdering. It reduces most of the maintenance charge. At the same time, the various colors and the special surface coating and structure endow pre-painted steel a great mobility and plasticity in every application area. In china, construction is the main application area of pre-painted steel. 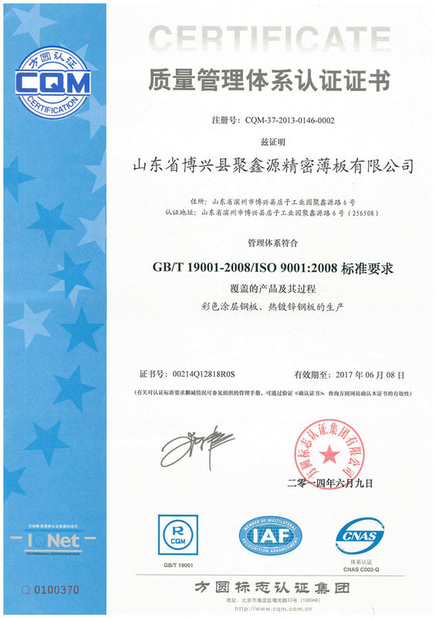 At the same time, as its advantages being known and the technology improving day by day, it is not only well used in steel producing area, it is also accepted by car producer, nonferrous metal,electromechanical device,electricity,coal mine, light manufacturing, medicine, foodstuff, furniture, current consumption. High Durable Polyester (HDP) Series use AkzoNobel proprietary polyester coatings, with the advantage of hig weathering resistance under normal weather conditions. Using hig molecular weight resin, polymer less branched chain, stable molecular bond energy, and not easily photolysis, therefore it['s not easy pulverize and can stay high gloss; Using inorganic ceramic pigment, it's not easy to fade in the sun. 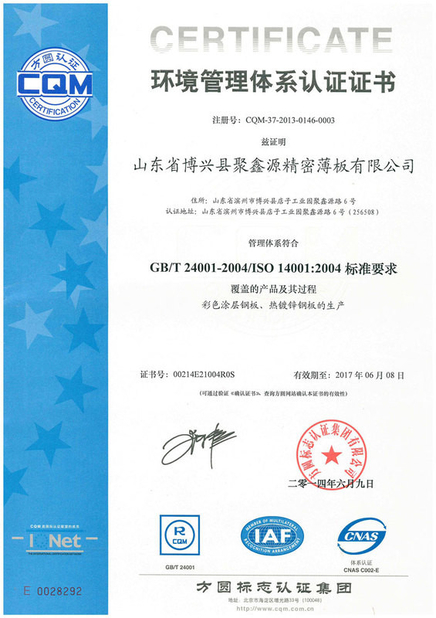 Under the condition of normal climate, its excellent weather durability make it suitable for all kinds of outdoor construction and utilization. Its service life can be up to 10 years.